Larry King interviews Eric Stonestreet. 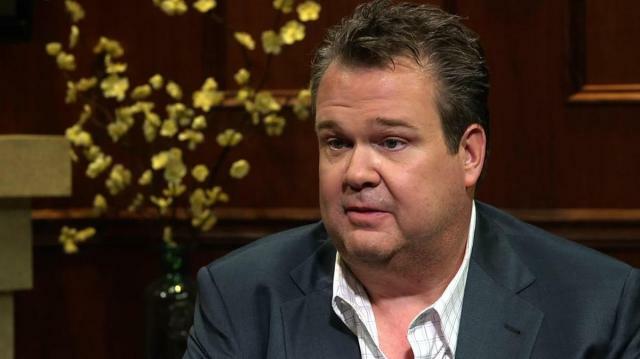 "Modern Family" actor Stonestreet discusses how Mitt Romney, 2012 Republican presidential candidate, is a fan of "Modern Family." Stonestreet also says that it is the one show that Obama and Romney both watch.